Ever wondered why some of your plants die after one season while others come back year after year? 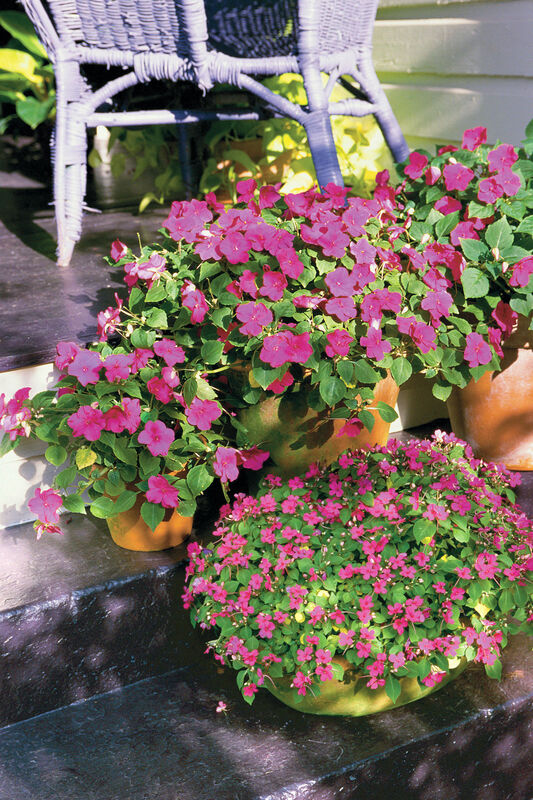 If you’ve pondered that, you’ve likely noticed the difference between two categories of plants: annuals and perennials. Annuals live for only one season. For example: You plant them, they bloom in spring, summer, fall, or winter, and then they die. At that point, they must be removed and replaced. Annuals require replanting season after season, year after year, though their blooming season tends to be longer than that of perennials. Annuals, or plants treated as annuals, include marigolds, zinnias, impatiens, begonias, coleus, and pentas. 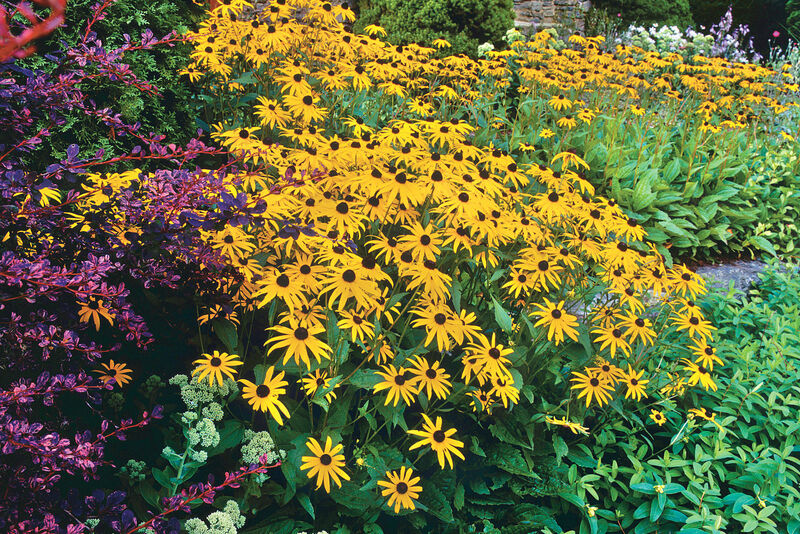 Unlike the one-and-done annuals, perennials come back year after year. They bloom one or more times a year and then go dormant until their blooming season arrives again. Popular perennials include peonies, asters, roses, mums, coneflowers, hostas, and daylilies. Once you’ve learned all about annuals and perennials, turn your eye to a third category of plants: biennials. These are plants that require two years of care to establish themselves before blooming. At two years, their lifecycle is twice as long as that of other plants, but with correct care, they’ll soon burst into bloom. Popular biennials include foxglove and sweet William. Undecided as to what to plant in your yard? Let us help you choose between annuals and perennials, or pair them to ensure there’s always something green and blooming in your garden. Get to know these low-maintenance perennials and consider adding them to your Southern garden. Also browse some of our favorite spring-blooming perennials and annuals, and start planning your spring garden now. What are your most-asked garden questions? Let us know what other plant- and garden-related queries you’d like answered.